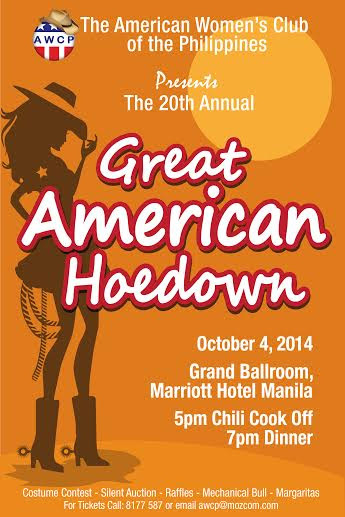 American Women’s Club of the Philippines (AWCP) has chosen ICanServe Foundation as the beneficiary of their 20th annual Great American Hoedown on October 4, 2014 at the Grand Ballroom, Marriott Hotel. This annual event starts off at 5 p.m. with a Chili Cook Off followed by dinner. There will be a Costume Contest, Silent Auction, Raffles, and even a Mechanical Bull. The ICanServe community thanks the AWCP for choosing the Foundation as beneficiary for this year. 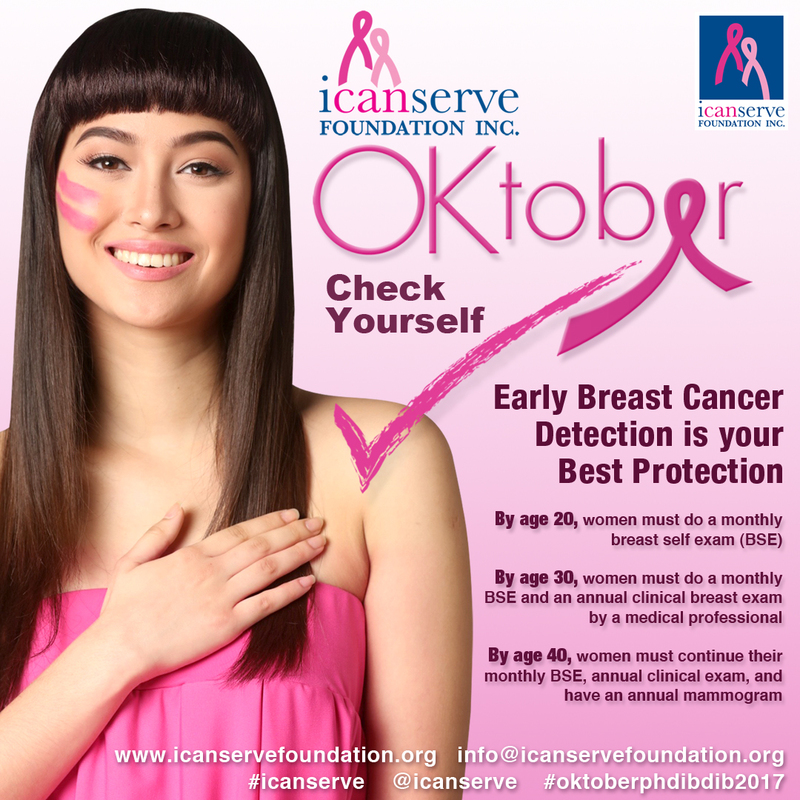 ICanServe Foundation provides women with information regarding breast cancer and early detection of breast cancer. It connects with local government authorities and works with them to set up clinics in different areas such as Marikina, Panabo City, Taguig, Tagum City, Davao del Norte, and very soon Muntinlupa City. 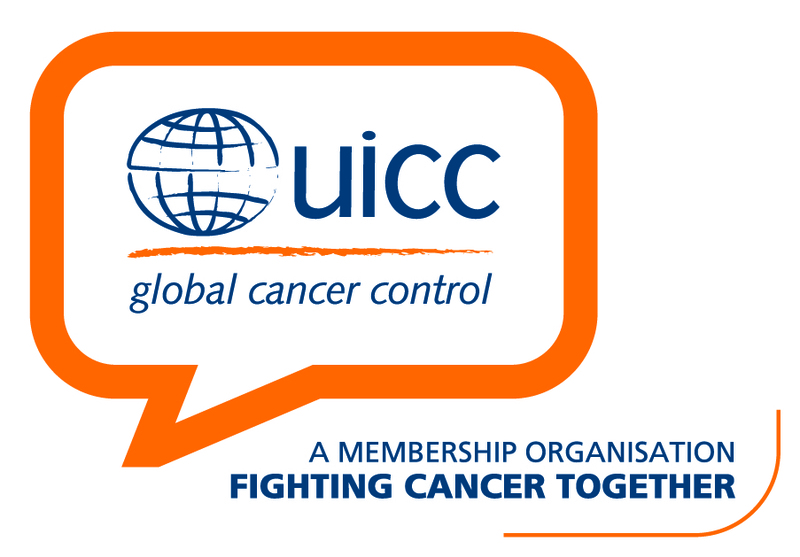 ICanServe Foundation trains the local medical teams, including those interested medical professionals in the private sector on early breast cancer detection techniques. Intensive focus is on training of the barangay health workers, or the community health workers, the front-liners to the community. ICanServe Foundation also taps and trains breast cancer survivors in the locality so they can share their journey of healing and encourage other women to take charge of their health. 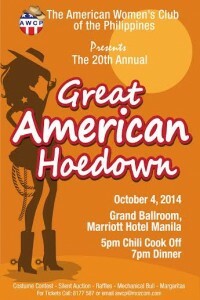 Tickets to Hoedown are available for purchase at the AWCP office now.